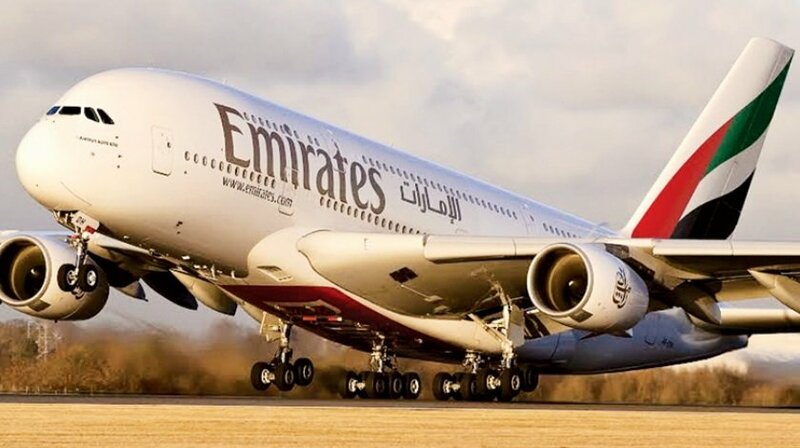 Airbus COO-customers John Leahy has confirmed the Airbus A380 program will have to be shut down if Dubai-based Emirates does not order more aircraft. “If we can’t work out a deal with Emirates, it is clear we will have to shut down the program,” Leahy said, speaking on Airbus’ 2017 orders and deliveries webinar. During the call, Airbus Commercial Aircraft president Fabrice Brégier described A380 production as a commercial challenge. In 2017, the program secured a net order total of two cancellations. “My job in 2017 was to prepare for a wind down in production,” Brégier said. He later added that he is “not pleased” with the planned ramp down, which he attributed to a “very difficult period” for large aircraft. In 2017, Airbus delivered 15 A380s. This will drop to 12 in 2018, eight in 2019 and could fall to as few as six aircraft beyond that. “We went through the process internally and we came to the conclusion that we can go down to six aircraft per year and maintain an industrially efficient production line. This will be challenging, but I believe it can be met,” Bregier said. Likewise, Leahy confirmed Emirates is the only airline capable of taking six to eight A380s per year over the next six to eight years. However, he refuses to relent on his convictions about the A380 program, which currently has a 95-aircraft backlog. Airbus confirmed that it has spoken with China about an industrial partnership on the A380 program, but these talks are premature for the moment. Responding to a question, Bregier said that a further A350 stretch beyond the -1000 would be possible, although the timing is not right for the time being because of the market challenge seen on the A380 program. “We have studied a stretch, the A350-2000, but we have to be conscious that we can’t say market for very large aircraft is very difficult and then launch the A350-2000. When a new generation engine comes out, we will question again whether to do a stretched A350. The good news is we have studied it and it is possible,” Bregier said.